It encompasses anything and everything you have to do in order to give your site and it’s content exposure in relevant searches typed in engines like Google. 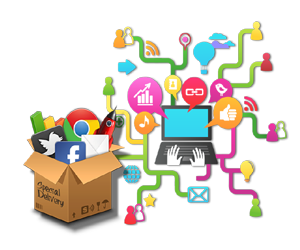 A lot of its work includes optimizing the elements in the site page, using local keywords in content, improving the user’s experience, creating links that are high quality and maintain social media presence. All of these strategies when put together with help your site gain rank on the search pages whenever the industry related words are typed in the search bar by a user. This, in a narrower spectrum, deals with the site itself. It requires the addition of content that may attract new users and deletion of content that is now irrelevant. New pages are added to experiment and understand if the user needs it. 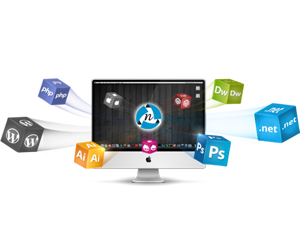 Moreover, the job is related to creating blogs, articles, newsletters, infographics, videos etc. 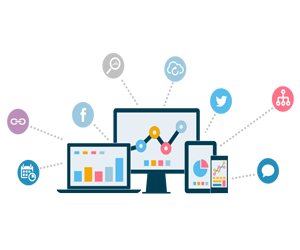 The main objective is to push the user by attracting them to the site and sending them to the sales department that helps in turning potential clients into the conversion of sales. Content marketing and SEO have a mutual relationship in a way that whatever happens to the content, affects the SEO and vice versa. If the content uses appropriate keywords in the articles, it will attract more traffic and the chances of the site to rank higher are more. 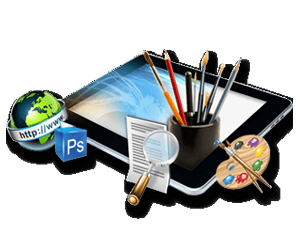 Also, if the strong content is added to the site, credibility is increased hereby boosting the SEO of the site. In content marketing, you have to think about what the user wants to read and whether what they ask for is a problem your site can solve. It is important here to be the answer through whichever media seems the best, infographic, video, pictures etc. Yes, your content has to be optimized using keywords but it should not drift far away from what is relevant to the user. On the other hand, SEO is all about making your site relevant through constant monitoring of search engines and crawlers. While many say the people behind it are human too, the scales on which the site is weighed are not overlooked by humans but algorithms. Your site may be the best but the wrong title, keyword, description and other code-related elements go wrong, your site won’t be visible. The two differ heavily in approach too. While SEO is more analytical and is based on numbers, content marketing has no formula. SEO requires constant monitoring for which Google Analytics is the best. It tells you where your performance is lagging and how can you overcome the obstacles. 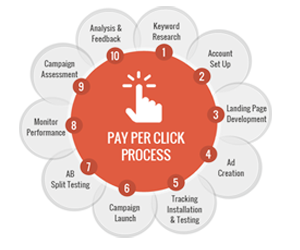 It tells you which keywords to analyze, which tools and sites to dig and also suggests opportunities to gain higher traffic and site rankings. On the other hand, content marketing is more of guessing, trial and error game. You have to understand what would you want if you were the user and provide them with just that. This means you’ll have to work hard t make attractive and strong content that gains new users. The value added by both is almost the same. 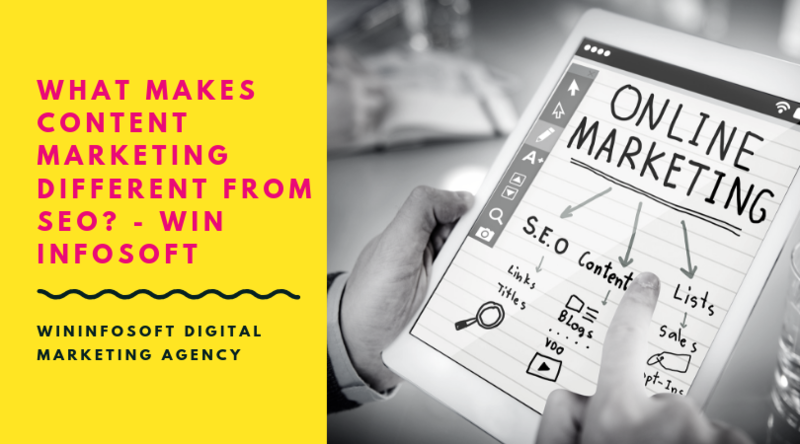 Where on one side SEO is responsible to direct the oncoming traffic to your site, content marketing has the responsibility to keep them engaged on the site. Do you need help with developing SEO for your business? 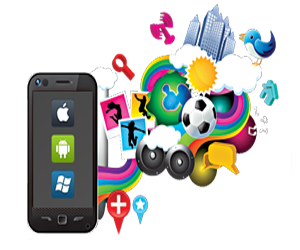 Win Infosoft provides a variety of services in SEO and content marketing. For more details, contact us today!